Goodbye Edwina...We Will NEVER Forget You! We Love You! 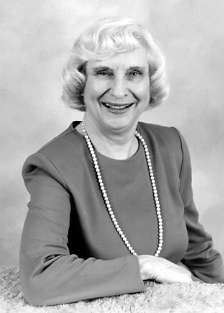 Edwina Froehlich of Inverness, Illinois, co-founder of La Leche League International and co-author of The Womanly Art of Breastfeeding, which has over 2 million copies in print, died at 5 am on Sunday, June 8, 2008 at Northwest Community hospital in Arlington Heights after suffering a stroke on May 25. In 1956, Edwina Froehlich and six other women met in Franklin Park, Illinois to share information on how to successfully breastfeed their babies. The group quickly attracted the attention of other women and became an organization called La Leche League. “In those days you didn’t mention ‘breast’ in print,” Froehlich once said. “We knew that if we were ever going to get anything in the paper we would have to find a name that wouldn’t actually tell people what our organization was about.” The breastfeeding support group took the Spanish name for milk as its name. From these roots grew La Leche League International, a breastfeeding support not-for-profit organization, which has groups in every U.S. state and in 68 different countries. The Womanly Art of Breastfeeding has been translated into eight languages and Braille. Born Edwina Hearn on January 5, 1915 in Bronx, New York, she attended Mundelein College in Chicago, Illinois, later married John Francis Froehlich and had three children. Preceeded in death by her husband in 1997, she is survived by her three sons: Paul Froehlich, David Froehlich and Peter Froehlich; three daughters-in-law and nine grandchildren. In lieu of flowers, donations may be made to Edwina Froehlich Memorial Fund, La Leche League International, 957 N. Plum Grove Road, P.O. Box 4079, Schaumburg, Illinois, USA 60168-4079, phone 847.519.7730, www.llli.org. Goodbye Dearest Betty...We Owe You So Much! We Love You! It is with great sadness that we have learned that Betty Wagner Spandikow, co-Founder of La Leche League International, passed away peacefully in the Chicago area on Sunday, October 26. La Leche League International and the world lost an amazing woman when Betty Wagner Spandikow, of Glen Ellyn, Illinois, passed away October 26, 2008. 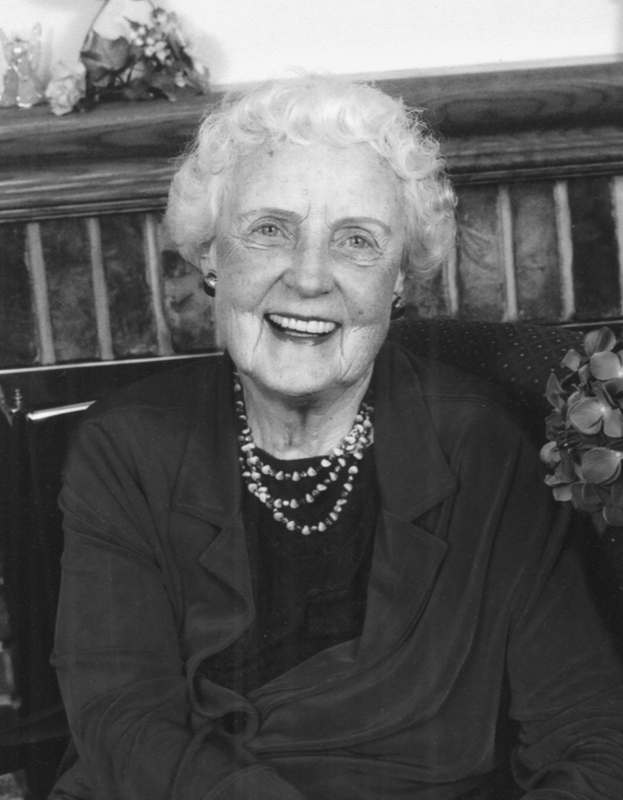 Bettty was co-founder of La Leche League International and co-author of The Womanly Art of Breastfeeding, which has over 2 million copies in print. In 1956, Betty Wagner and six other women met in Franklin Park, Illinois to share information on how to successfully breastfeed their babies. The group quickly attracted the attention of other women and became an organization called "La Leche League." Betty was expecting their fifth child, and when asked to be a part of the group that was being organized to help breastfeeding mothers, she was eager to join. The breastfeeding support group had been fascinated by the importance placed on breastfeeding by early Spanish settlers in America who, in 1598 dedicated a shrine to "Nuestra Senora de la Leche y Buen Parto" ("Our Lady of Happy Delivery and Plentiful Milk." They captured the Spanish word for milk, "leche," and from these roots grew La Leche League International, a breastfeeding support not-for-profit organization. LLLI has groups in every U.S. state and in 64 different countries. The Womanly Art of Breastfeeding has been translated into eight languages and Braille. Betty was a member of the Board of Directors of La Leche League, and at various times served as Treasurer, Business Manager, and Executive Director, a title she held for 19 years until she retired. Betty initiated flex hours and a family-friendly workplace in the '60s, long before they became the popular perks they are today. Business hours at the La Leche League International office were set to allow mothers to be home with their children after school. Betty's ideas about work teams and home offices were also far ahead of their time. Born Betty Redmond in September of 1923, and raised in the Chicago area, Betty went on to work in accounting before starting her family. After raising seven children, and being intimately involved in the business side of La Leche League, Betty retired as Executive Director of La Leche League at age 70. Her husband, Robert, had died in 1975. She met her second husband, Paul Spandikow, while square dancing. Recently Betty had suffered a stroke and been dealing with Alzheimer's. She was also cheered by cards and visits from her family and her LLL friends. There was a Celebration of Life service for Betty on Friday, November 14th. In support of the organization that Betty helped found, the family requests donations be made, in lieu of flowers, to La Leche League International, 957 N. Plum Grove Road, Schaumburg, IL, USA 60173 or online at www.llli.org.